4. Covering little space. 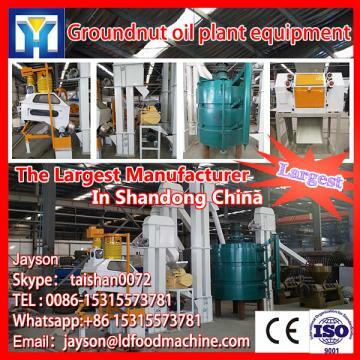 An area of 2-3m*m workshop is enough, thus oil press machine is suitable for small and medium size oil extruding workshops or professional oil mills. 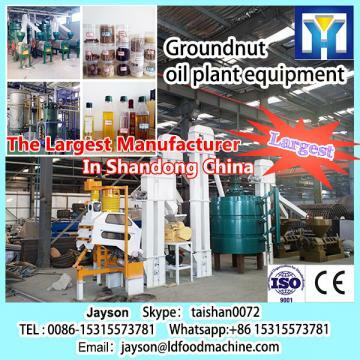 If you are interested in oil press machine,please contact with us. Sunny is here waiting for your kindly reply.